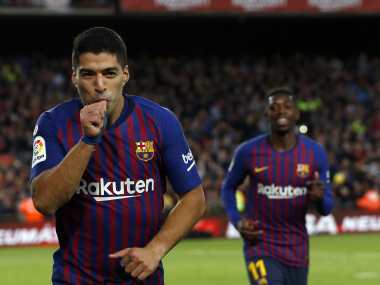 Former Arsenal star Santi Cazorla scored twice as Villarreal drew 2-2 with Real Madrid in LaLiga on Thursday, with the pint-sized midfielder producing a late header for a share of the spoils. Modric was crowned after an outstanding year in which he starred in the Real side that retained the Champions League before helping his country to the final of the World Cup. 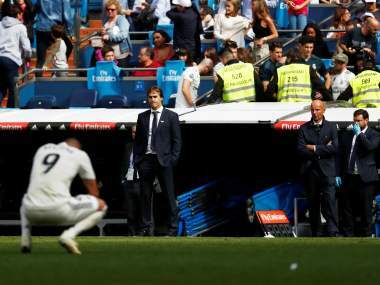 Real Madrid defender Raphael Varane is expected to be sidelined for a month with a thigh injury he sustained in the humiliating 5-1 Clasico defeat by Barcelona on Sunday. 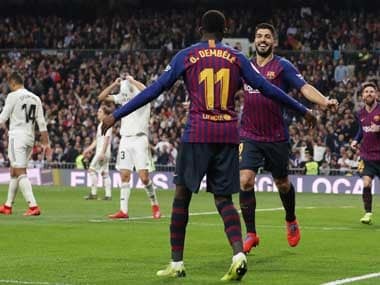 Barcelona ran riot to win the Clasico 5-1 on Sunday as Luis Suarez scored the hat-trick that could spell the end of Julen Lopetegui's time as Real Madrid coach. 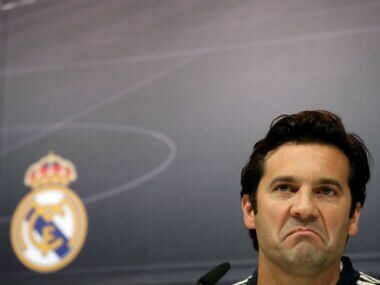 Defeat means Madrid have now gone five games without a victory and by the time Marcelo gave them hope of a comeback, they had gone 481 minutes without a goal too. 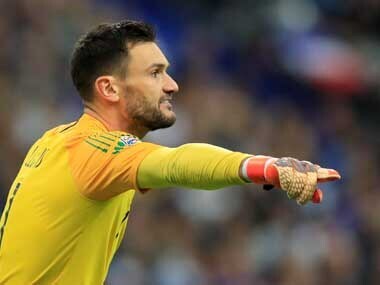 Hugo Lloris has praised the mentality of World Cup winners France after winning against Germany in the UEFA Nations League despite being a goal down in the match. 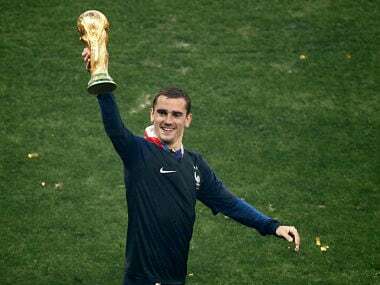 For Griezmann, who helped Atletico to Europa League glory as well as playing a pivotal role in France's World Cup win, FIFA's choice was unwarranted.